6th Avenue Trail is approximately 3.5 miles in length and provides a critical north-south access to the community along Highway 6. 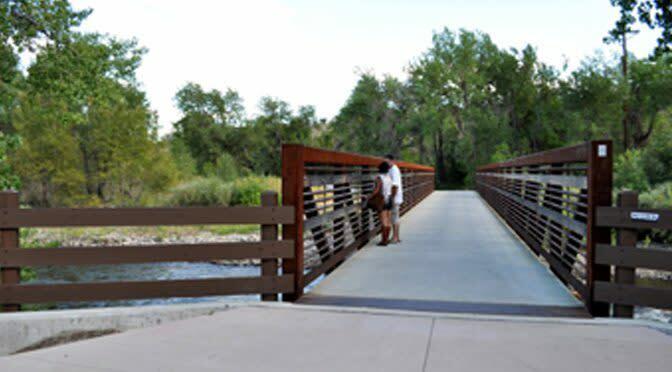 It also provides a connection to Clear Creek Trail and downtown Golden. 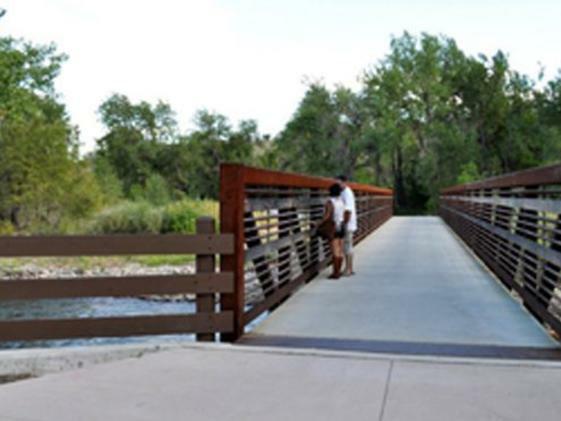 Access the trail via the west end of Clear Creek Trail just past the Clear Creek RV Park or at 19th and 6th Avenue intersection.